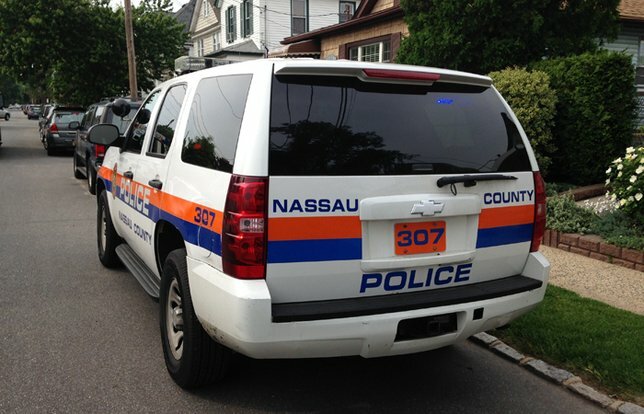 NCPD are investigating a Burglary that occurred in Levittown. Levittown, NY - November 30, 2018 - The Arson Bomb Squad is investigating a Burglary that occurred in Levittown on Friday, November 30, 2018 at 9:00 am. According to detectives, a 33 year old male Town of Hempstead Park employee was working at the Slate Lane pool located at 105 Slate Lane and discovered that unknown person (s) damaged the men and women’s bathroom. It was observed that the damage was to the men’s bathroom floor, the woman’s bathroom sinks and to a life guard stand. The damage occurred between Wednesday, November 21 12:00 pm through Friday, November 30, 2018 9:00 am. The estimated damage was valued in excess of over two thousand dollars. Subject: LongIsland.com - Your Name sent you Article details of "Authorities Investigating Vandalism of Town of Hempstead Slate Lane Pool"